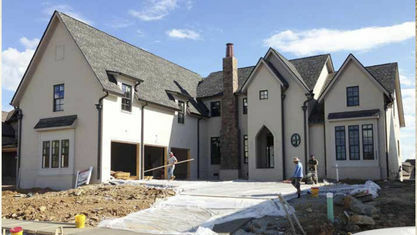 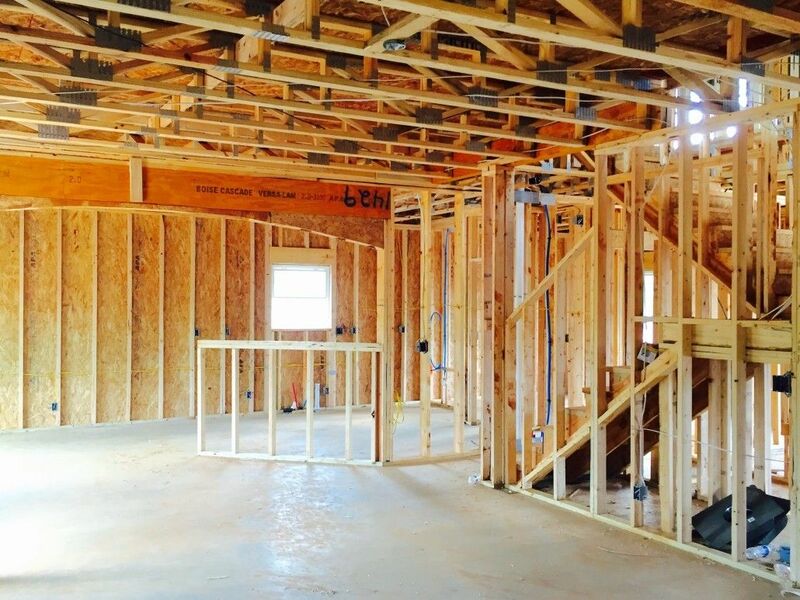 A quick view of the most influential metrics in Nolensville New Construction Homes. 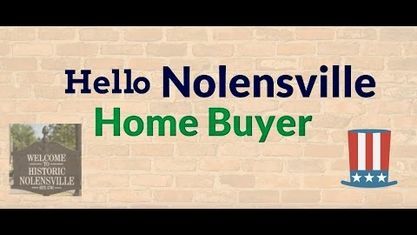 The City of Nolensville offers many new subdivisions with new construction homes. 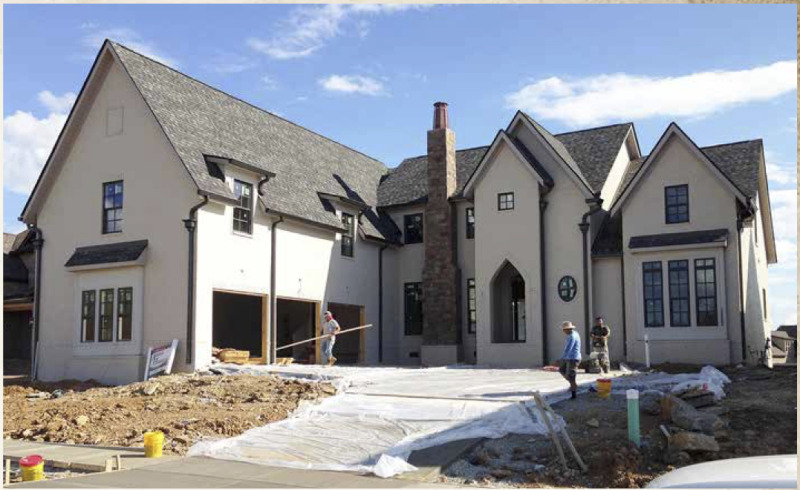 Check out the following Nolensville New Home Subdivisions: Arrington Retreat Subdivision, Asher Subdivision, Benington Subdivision, Bent Creek Subdivision, Brooksbank Estates Subdivision, Burkitt Village Subdivision, Carothers Farms Subdivision, Nolen Mill Subdivision, Scales Farmstead Subdivision, Sherwood Green Subdivision, Summerlyn Subdivision, Telfair Subdivision and Whittmore Subdivision. 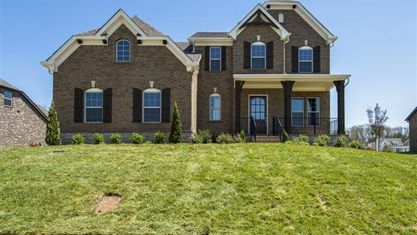 View our selection of available properties in the Nolensville New Construction Homes area. 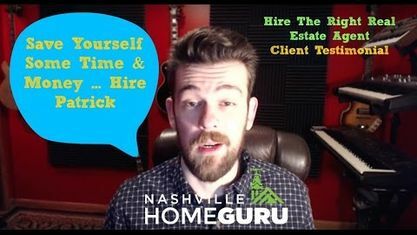 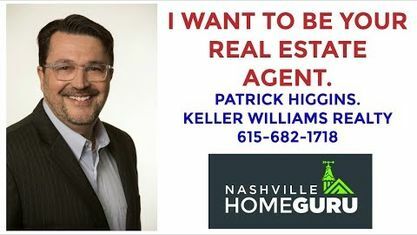 Get to know Nolensville New Construction Homes better with our featured images and videos. 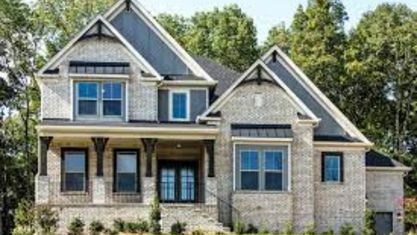 Learn more about schools near Nolensville New Construction Homes complete with ratings and contact information. 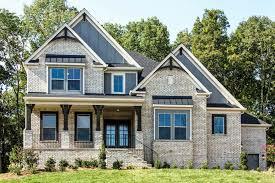 Browse through the top rated businesses in the most popular categories Nolensville New Construction Homes has to offer.